The Evening Read: Dude, Where's My Maintenance Plan? 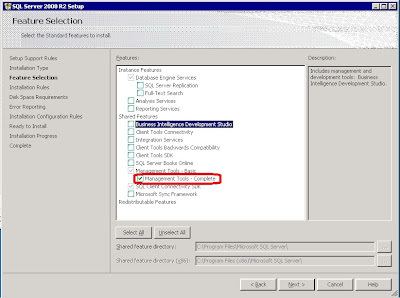 I just finished an in-place, cross-version, cross-SKU upgrade of SQL Server 2005 Express with Advanced Services to SQL Server 2008 R2 Standard. It was actually very easy and required about an hour's downtime for this SMB client. However, when I went to make a quick Maintenance Plan from SSMS in order to schedule some basic tasks, I discovered I couldn't create a new plan and edit it, but I could create it via the wizard. A few clicks and about 22MB of installers later, and I realized I hadn't updated the one requirement: Management Tools - Complete. 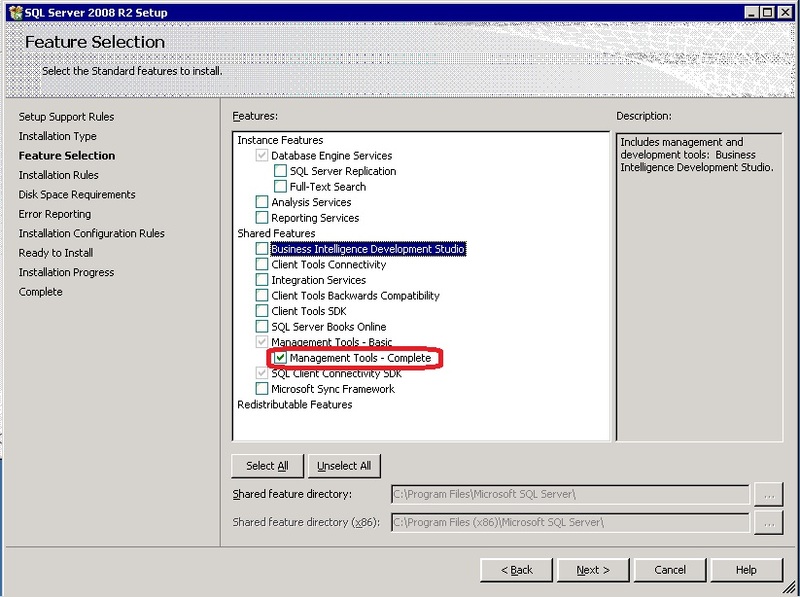 Management Tools - Basic won't let you create SSIS packages via SSMS because you've got no SQL Agent to run them! I need all of those tools, please!